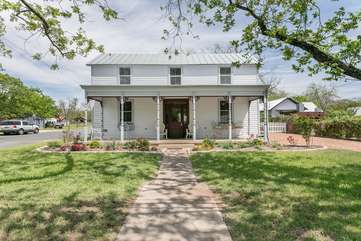 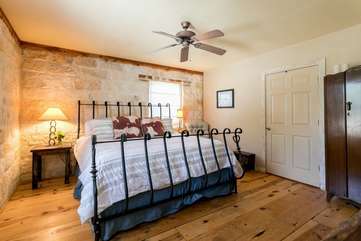 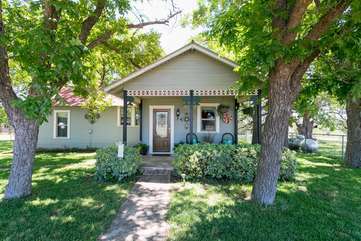 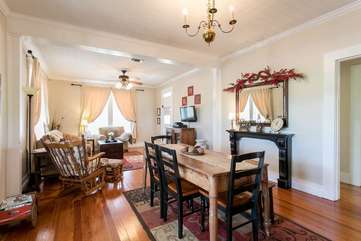 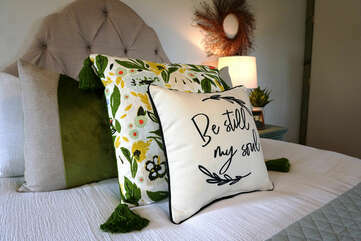 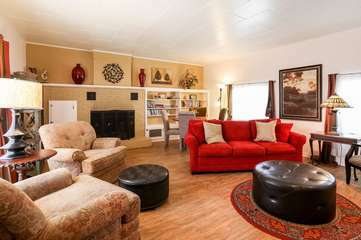 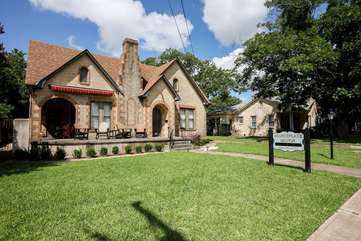 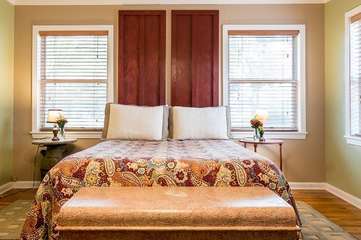 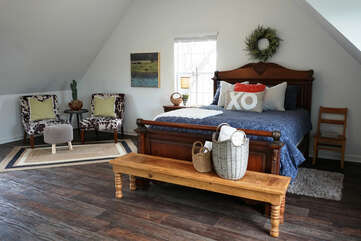 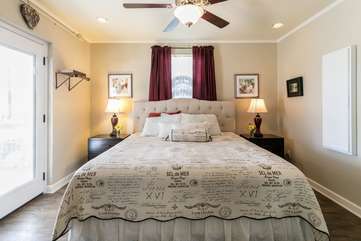 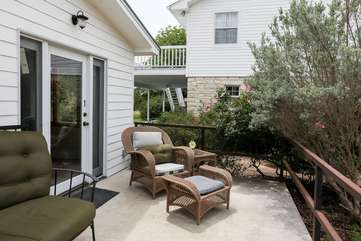 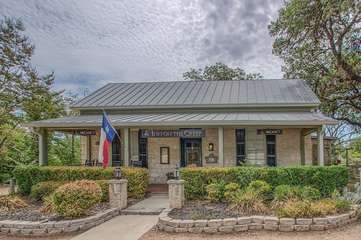 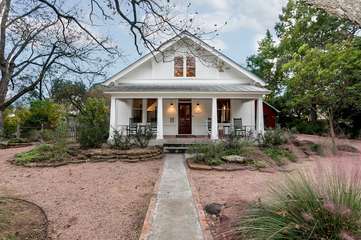 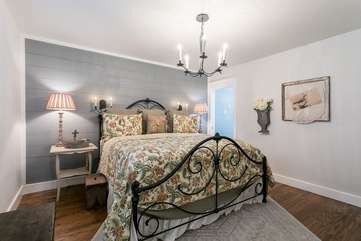 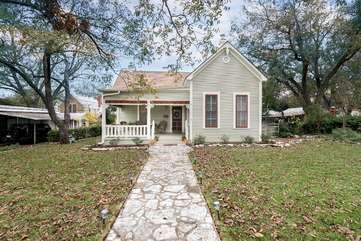 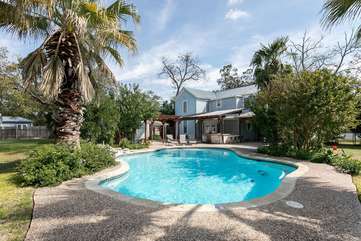 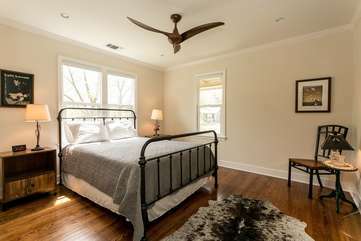 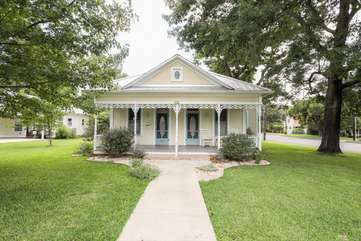 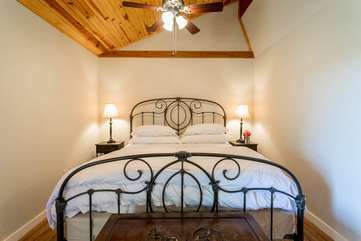 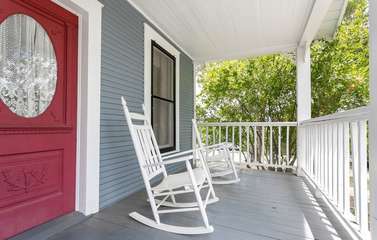 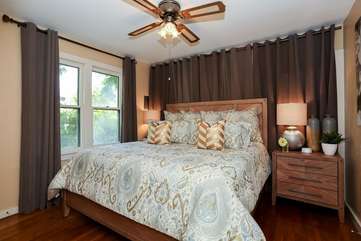 Here at Gastehaus Schmidt, we are happy to provide some the best places to stay in Fredericksburg, TX. 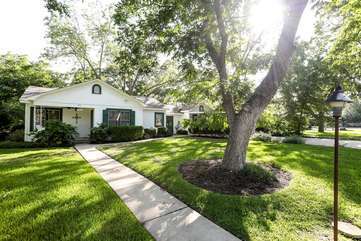 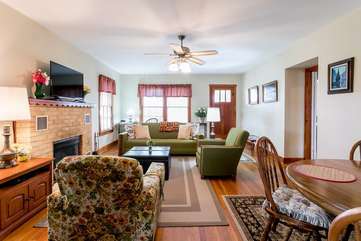 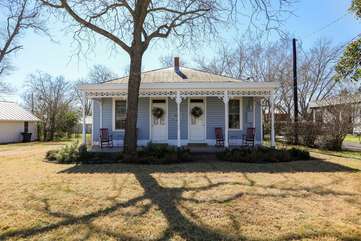 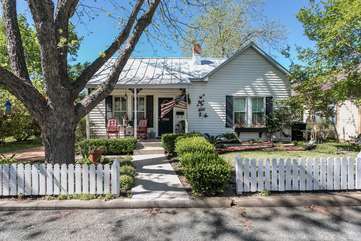 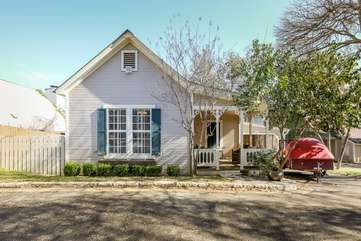 Our Fredericksburg home rentals come in all shapes and sizes. 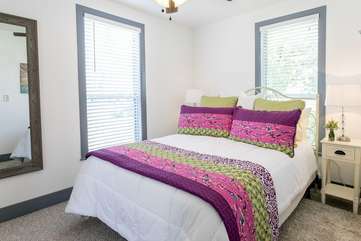 From cozy single bedroom homes to expansive bungalows with sleeping space for 22 guests, we are here to help you find the right fit. 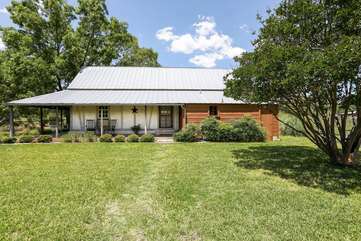 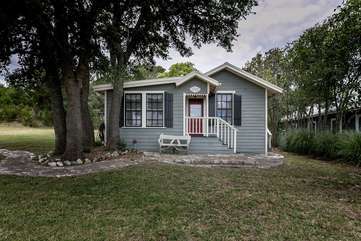 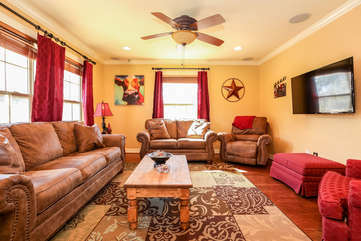 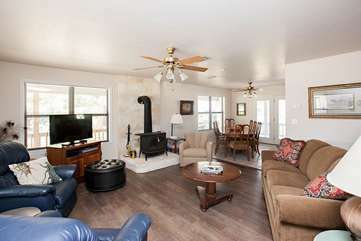 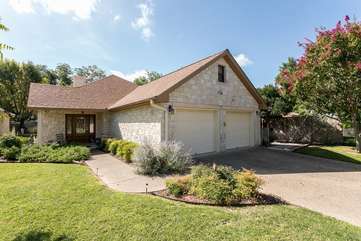 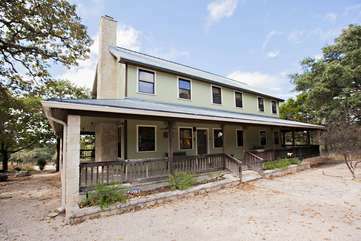 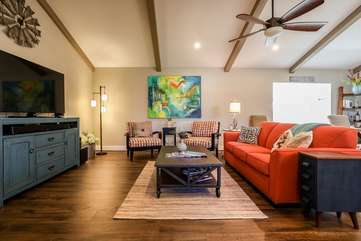 Our Texas Hill country homes are ideal for large families or small groups. 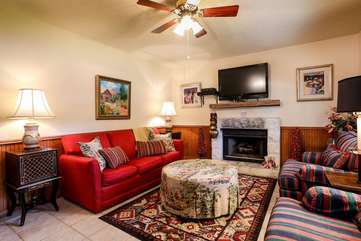 Review our great selection below, including property images, amenities, availability and more. 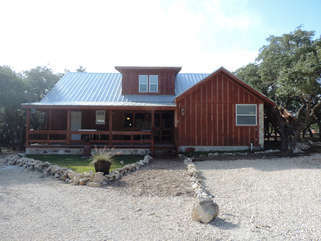 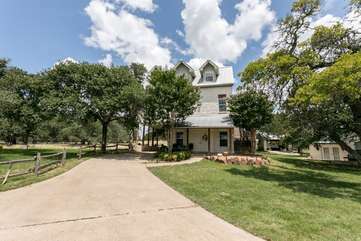 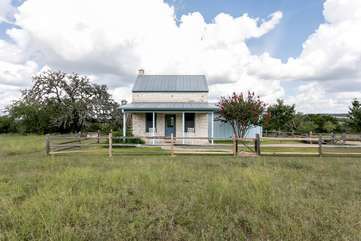 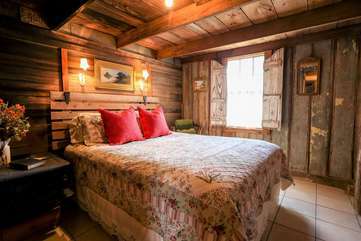 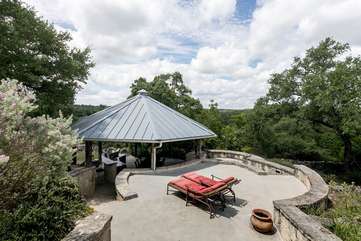 If you are not finding what you are looking for, be sure to check out our full inventory of Texas Hill Country vacation rentals as well!